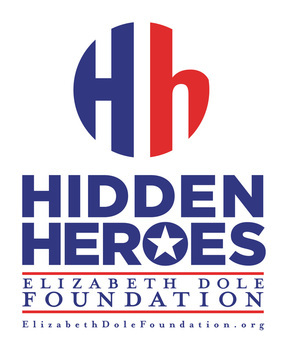 We are excited to announce that our Soul Care Initiative is a part of the resource directory on HiddenHeroes.org – a new website launched today by the Elizabeth Dole Foundation. Visit the new site and learn about this groundbreaking initiative to raise awareness about our nation’s military caregivers and the challenges they face. The Soul Care Initiative of JustPeace leads faith communities and faith partners (medical centers, hospice care, higher education) to: explore specific needs of our returning veterans and their families, especially the impact of trauma; provide awareness, education, and training on reintegration challenges, and on the role and unique strengths and capacities of care in transforming spiritual trauma; assist the various community contexts to design mission, ministry, and resources to welcome and journey with veterans and their families toward transformation and healing of the soul; and cultivate networks of spiritual care and resiliency among the various community contexts.